Lahore’s Biggest Mall knows how to have FUN! When you combine amusement park rides and shows with shopping you get a SUPER FUN FAMILY DAY OUT! That is why with every Rs 500 you spend at anyone of the outlets (including the Food Court) you receive a token for free fun! We are going to be hosting some of the best rides and the most entertaining of entertainers all through the Shop4Fun Carnival! There are train rides, carnival games and arts and crafts activities for all age levels! We also have the Tall Man and the Magician visiting us and a Mime entertainer! Come spend the day with us! 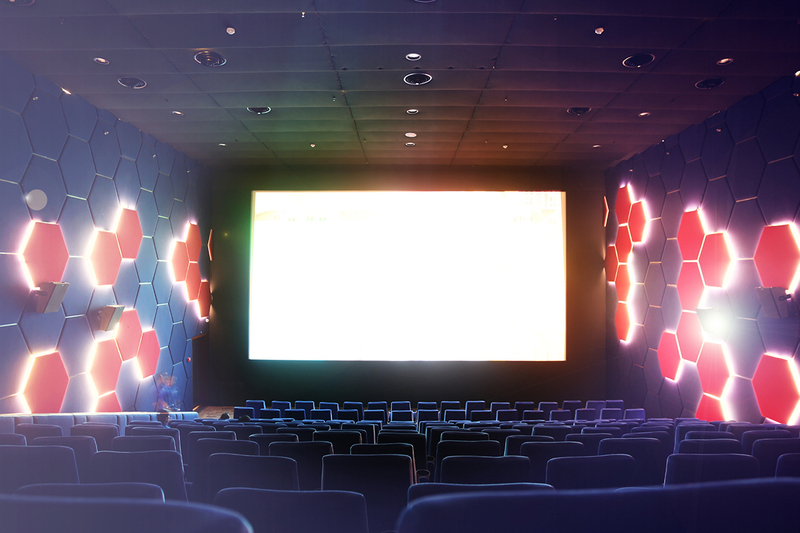 Dolby Atmos – Taking cinema sound to a whole new level! Don’t say anything. Just watch and listen! It’s nothing like anything ever before. The possibilities are endless as film production teams experiment with Dolby Atmos to create real environments. Dolby has announced last month that it will be making this immersive sound technology available to the consumer. More on this, here. 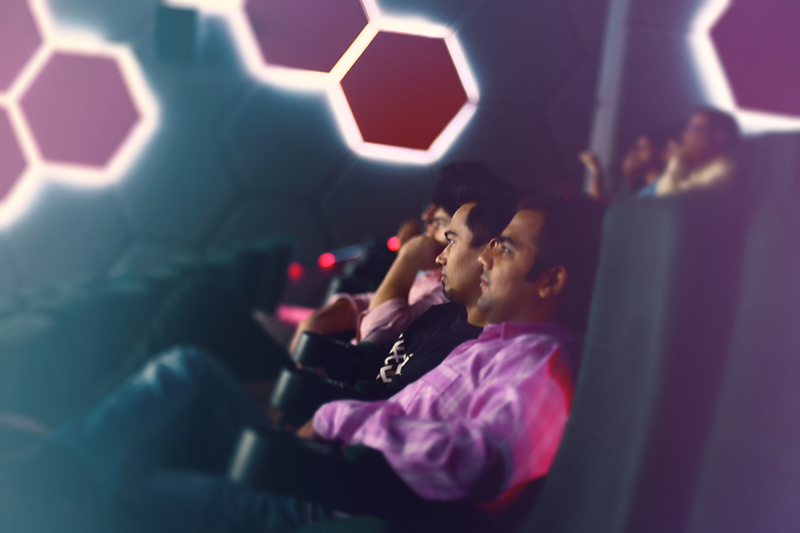 Till then there’s Cinepax – the only cinema in Pakistan with Dolby Atmos Sound capability. To kick off the FIFA World Cup we ran a competition on Facebook, with 6 questions to win 6 Golden Tickets to view the final at the Cinepax – invite only screening – equipped with Dolby Atmos – a surround sound technology that is truly a sensory experience! The response was exciting and enthusiastic with over 2000 responses in 2 weeks! 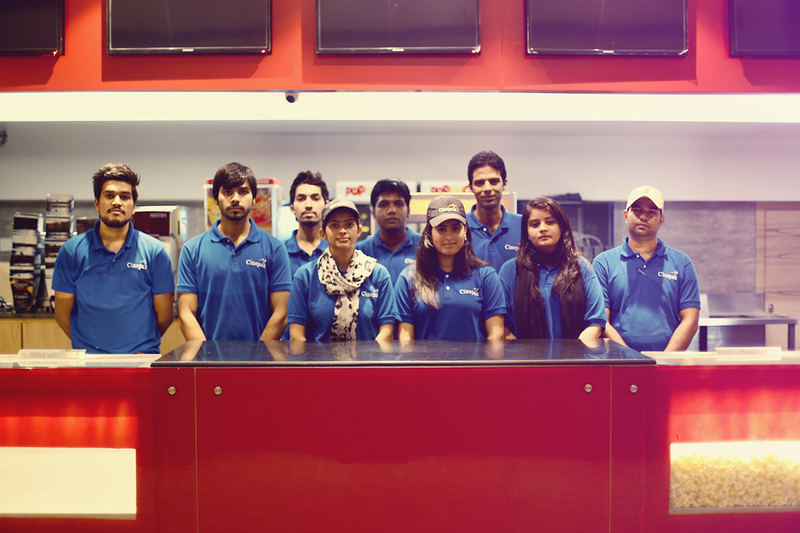 Cinepax decided to screen the match on 2 out of three screens to cater to the football fanatics that came from all over Lahore with friends and family. 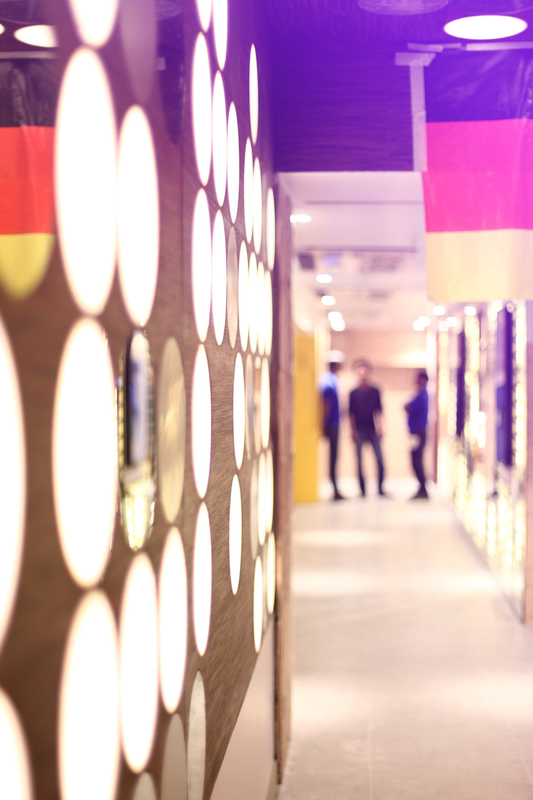 With flags of Argentina and Germany lining the corridors, our Golden ticket winners along with celebrities and major brand managers were ushered in to enjoy and celebrate the highs and lows of the thrilling 2 hours with us!